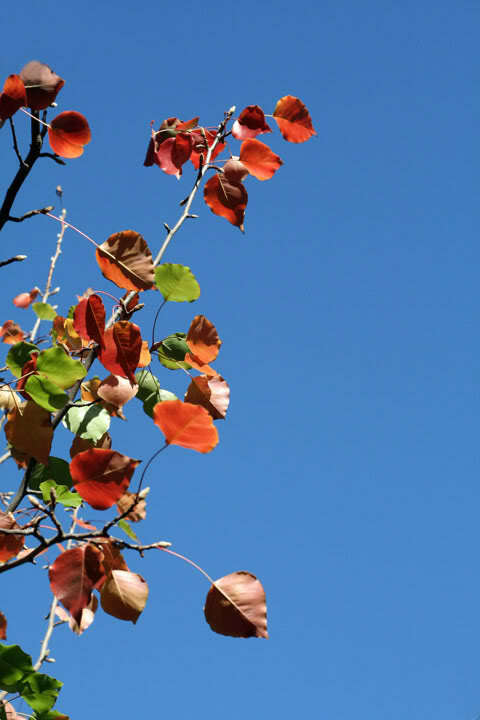 Autumn Leaves & Summer Sky! Title: Autumn Leaves & Summer Sky! Wow, great entries. I had to think hard and long about my vote. You all did very well. Well done to all the entrants. WOW! What a hard time casting my vote. We may end up with a three way tie!!! A decision about the tie has been made and we will be running another vote shortly between the three images that have tied for first place. The other option was for the Challenge Administrator (yours truly) to decide who would be the overall winner of the round but I decided it should be down to the membership to vote for that. Please support the three entrants with your votes.